Good afternoon, it's a beautiful day. 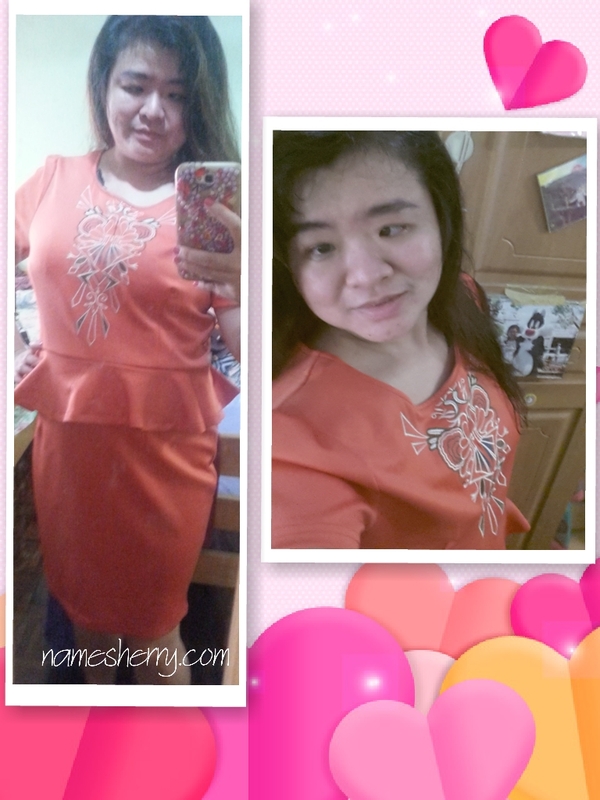 I am one of the selected blogger in The Butterfly Project Malaysia for the February Review Project with Kose. Thank you The Butterfly Project Malaysia & Kose for having me. 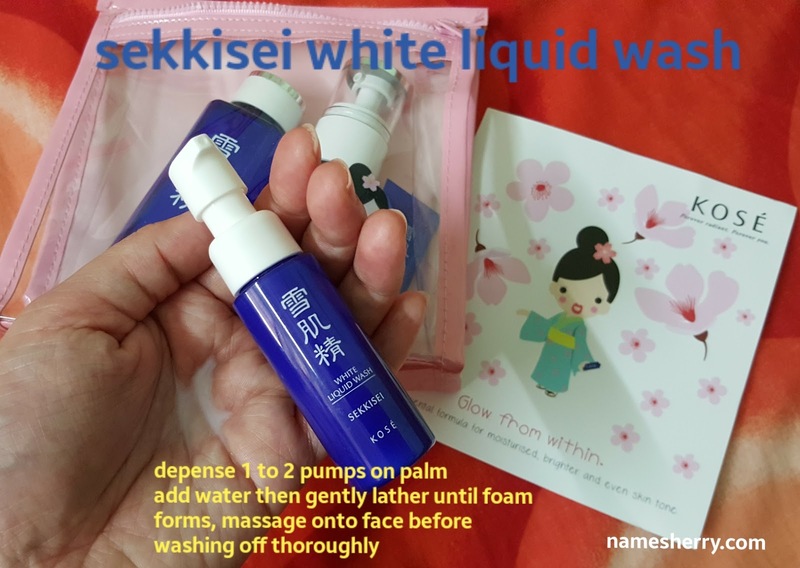 Some introduction about KOSE SEKKISEI. 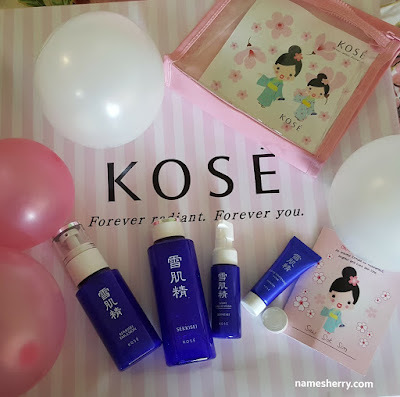 For over 30 years, KOSE SEKKISEI has been storing translucence women's skin. Created based on an aged-old 'beautiful translucence skin recipe', SEKKISEI's gently yet effective brightening products are world famous. Since its launched in 1985, rumors of SEKKISEI's effective have spread through word-of-mouth. 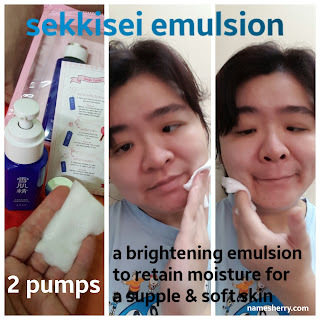 SEKKISEI products harness the power of Oriental Herb extracts, which are carefully- selected from about 100 different plants, creating a harmonious and skin-loving formula that give women brighter, even-toned and moisturised skin. which come together in its special edition trial kit. A trio of oriental plant extracts : Coix Seed, Melothria (White Lotus) and Angelica work diligently to keep your skin in perfect condition, protected from the harsh environment. Kose Sekkisei 5pcs kit for seven days. Time to pamperself, yeah we can take time out to care for our skin. 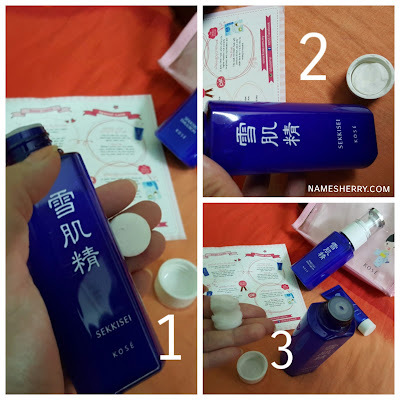 How to use these skincare products? Sekkisei White Liquid Wash cleans skin without stripping away moisture with this delicate cleanser. I love the smell of this cleanser it's gentle on my face and give my skin healthy glow and retain moisture. Taurine-based cleansing agents leave skin clean and hydrated; while Rubus Suavissmus Extract enhance skin dullness and soothes UV damage. massage onto face before washing off thoroughly. 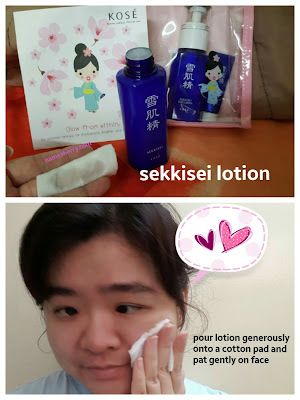 Look at this SEKKISEI Lotion, this is bestseller contains ingredients carefully selected out of 100 types of oriental plants. Used as toner or a mask, the fine-textured hydrating lotion balances out skin's moisture levels, prevents dullness, soothes redness and more. Refer to special care below for more details on how to use as mask. SEKKISEI Lotion easy to use, just pour lotion generously onto a cotton pad and pat gently on face. This quick-absorbing moisturiser works deep into skin, preventing freckles, dark spots, and dryness. Ingredients like Inula Britanica Flower, Chinese Pearly Barley, Paeonia Albifilora Root, Melothria Heterrophylla and Angelica revel a more translucent complexsion. Just Dipense 2 pumps on cotton pad and spread evenly over skin. Sekkisei lotion as mask too, fall in love instantly after tried it! Yes I feel the difference after using it. 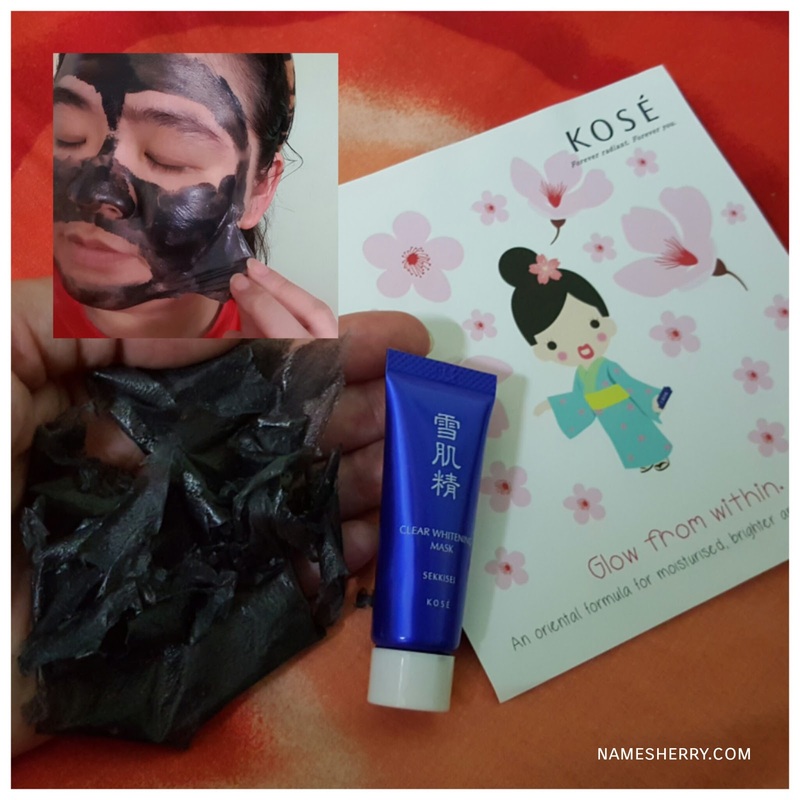 Just few simple steps and leaving the mask on my skin feeling instantly hydrated and feel good moment! Love this mask, fall in love with it. 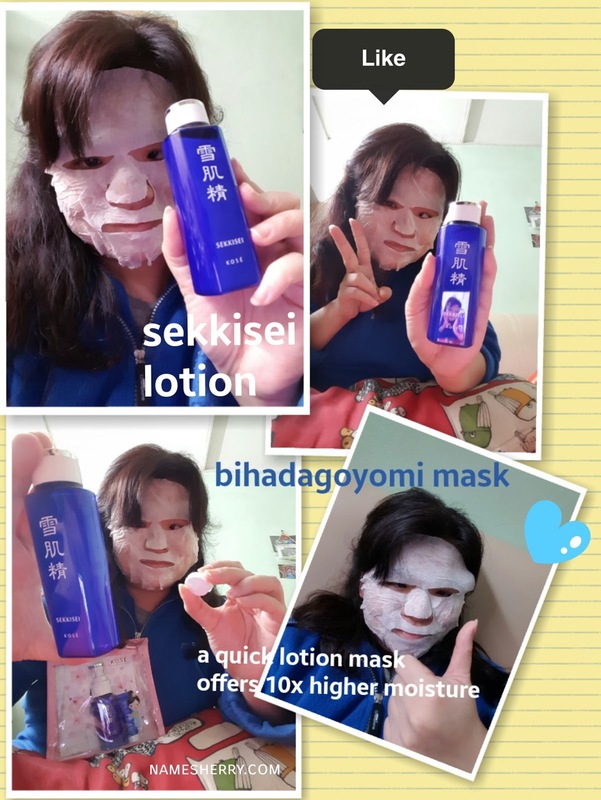 It's my first time using the bihadagoyomi mask with Sekkisei Lotion, amazing result it given me, it offers 10x higher moisture that instantly brightens and rejunevates skin! Special care using the Sekkisei Clear Whitening Mask to removes dullness, dead skin cells and tighten visible pores. 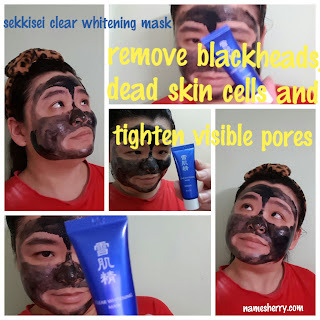 A gentle peel-off mask that removes dullness and dead skin cells, brightens and hydrates at the same time! Chinese Quince extract inhibits sebum production, while a blend of oriental plant extracts deliver supreme whitening benefits. Nano-sized black powder allows the mask to spread easily. How to use this mask? Spread it across your face (avoid eyes, eyebrows, hairline, and lips area). Peel it off once it dry from inwards from the outer areas of your face. 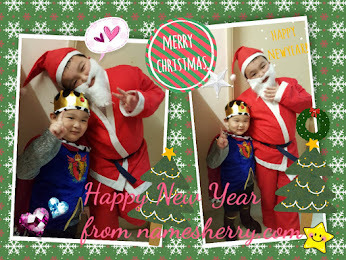 Refer photo below. Easy to use, and this travel size trial kit I can bring it for travel and share with loved ones. My skin is feeling good after using it. 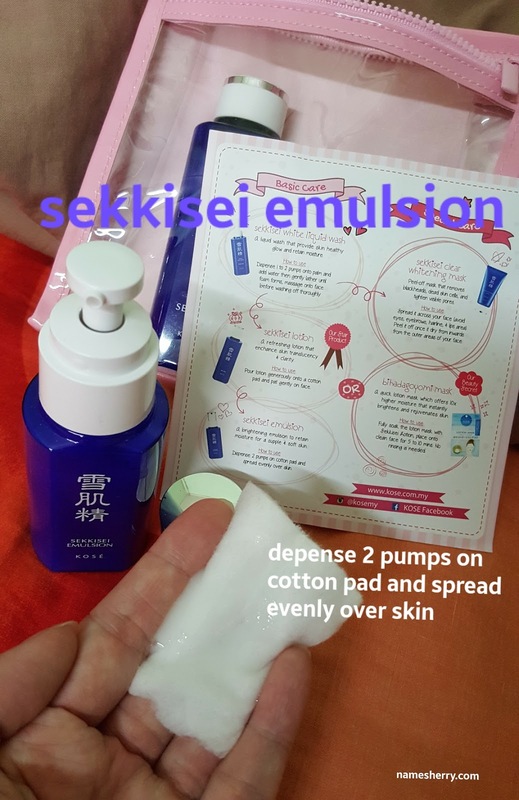 Loving my 7 days trial experience using the Kose SEKKISEI Trial Kit. It's my first time using, though I have heard of this brand for many times. 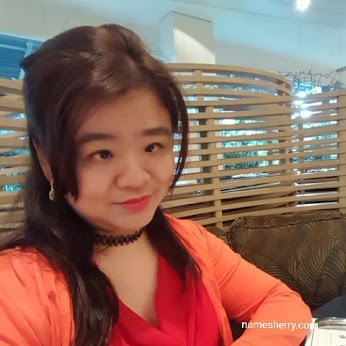 I have combination skin, and sometimes I have sensitive on my lips area. This trial kit is suitable for me and it doesn't give my any sting feeling while using the products. 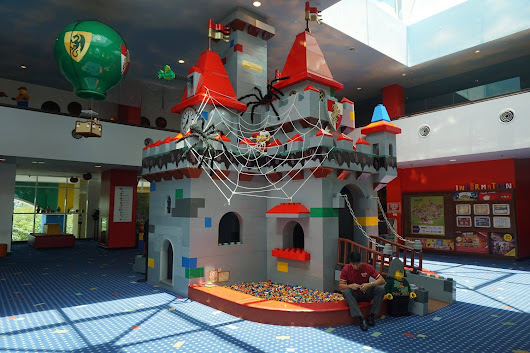 You got to try it yourself, to know it it's suitable for you. You never try, you never know. 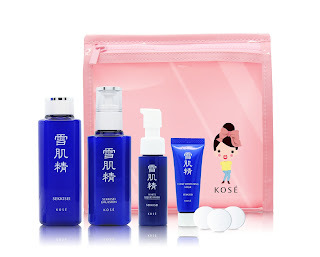 To get start, you get check out the KOSE SEKKISEI's special edition trial kit. 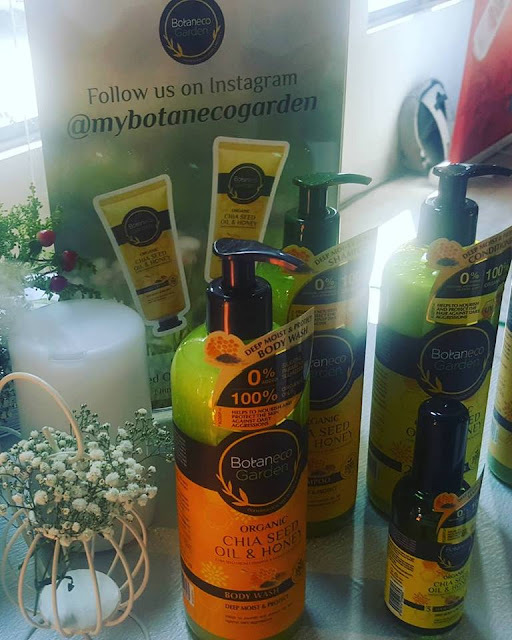 Everyone is having a busy lifestyle, time to start pamper yourself and care for your skin. KOSE Forever radiant. Forever you. Glow from within. 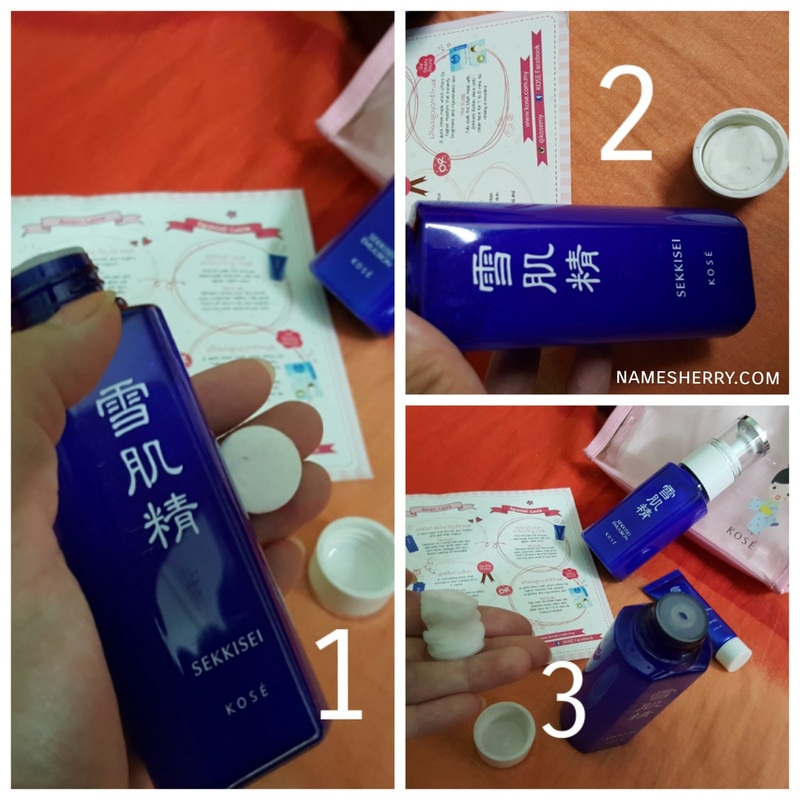 An oriental formula for moisturised, brighter and even skin tone. 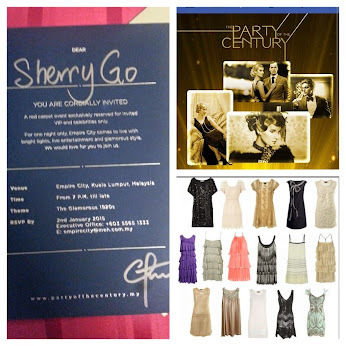 Love to try this special edition trial kit after reading my beauty review? 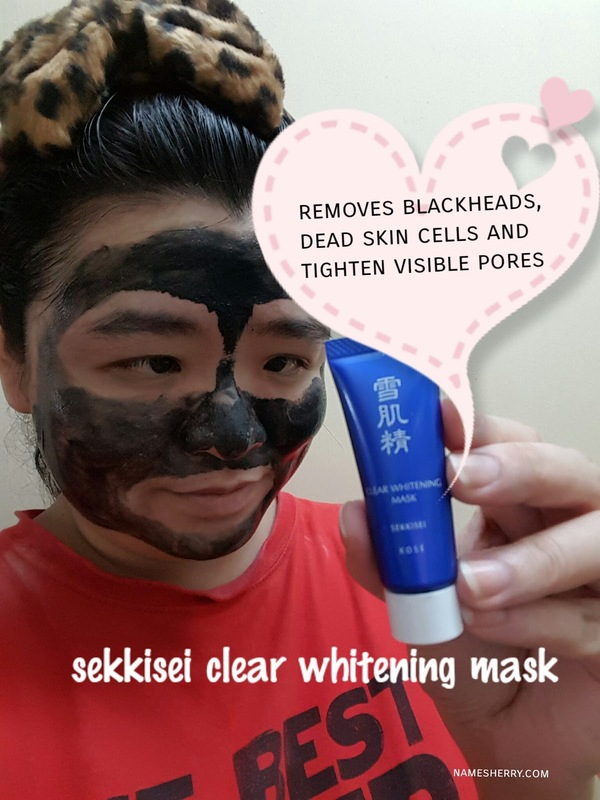 Wait no more as now you can purchase the SEKKISEI special edition trial kit for yourself or shop for loved ones and see the SEKKISEI difference for themselves! SEKKISEI, which originated from Japan has been trusted and adored by a great number of women since its release in 1985. SEKKISEI is available in 15 countries around the world. It will continue provide high quality products and inspire women around the world to have beautiful and radiant skin. 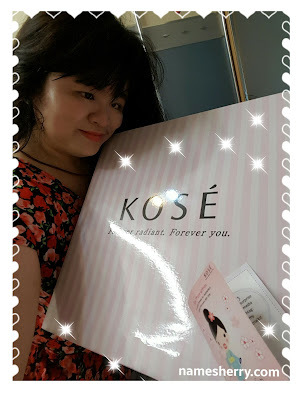 Follow KOSE MALAYSIA if you like to know more information and update. Really love the mask babe - its seriously good. I think I am going to make a repurchase on it - saw quite a good difference when tried on. 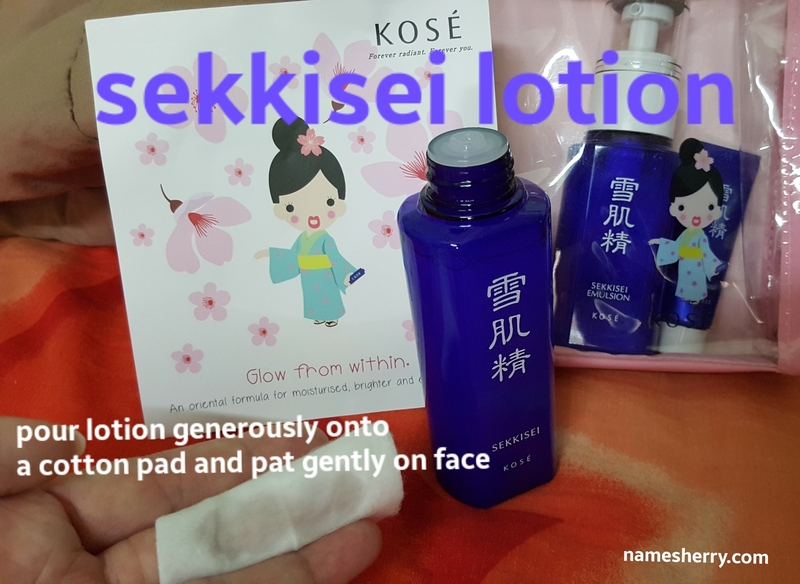 Really happy to read about your review of the Kose Sekkisei kit. I would like to get hold of one set to try it on myself too! 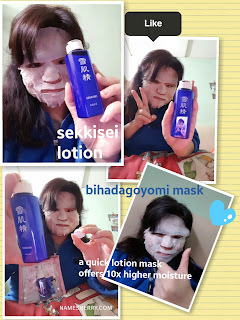 I like the sekkisei lotion mask, i can use it everyday because its so soothing and hydrating. The clear whitening mask is my fave of them all! Interesting how we use black to whiten...but so long as it works...yay! Tried and test and I really love their mask! It's like my weekly routine.